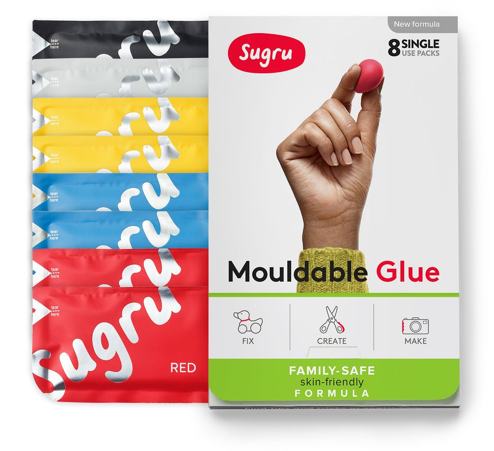 We&apos;ve seen you use Sugru in so many unexpected ways, but this one really did melt our hearts. 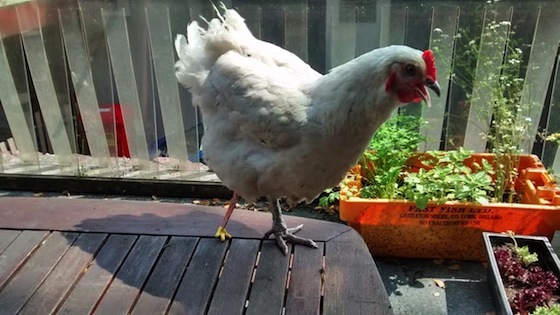 "Snowy then Hen was attacked by a fox and lost most of her right leg. She managed to live on without it, and even continued to lay an egg everyday! But Snowy found walking difficult and slow. My dad, being an engineer, couldn&apos;t help but come up with a solution and made a prosthetic leg out of fiberglass, which he fit the shape of her remaining leg. It wasn&apos;t perfect but definitely improved Snowy&apos;s walking. A week or so later, I spotted some left over yellow sugru and couldn&apos;t stop myself from making a little chicken foot to stick on the end of the prosthetic leg. OK it&apos;s questionable that the sugru foot actually makes the prosthetic any better! but I thought you might enjoy a photo of your fantastic product put to good use!" Jane and your engineer dad with the heart of gold, we salute you.